The House of Lords Select Committee on Digital Skills reported in their 2014-15 paper that ‘universities should ensure that all graduates are digitally competent’. However, rather than being an issue primarily for graduates, gaps in digital skills create issues for students from day one of their academic careers. As learning technology practitioners (whether we are based in the library, IT services or course support), we are regularly presented with students who have arrived at our institutions with little or no understanding of what an online learning environment is. The fact is, they often lack the digital skills required to navigate through their studies before they even get anywhere near graduating. By focusing on our students’ digital competence as they near completion, to get them ready for life in the real world, are we doing a disservice to their learning and knowledge acquisition? Over recent years, agencies such as Jisc and UCISA, have researched and written much about how to best prepare students for the digital workplace (UCISA 2014). In 2015, Jisc noted that ‘developing learners who can learn and thrive in a digital society is a key role for universities and colleges’. Where we cannot deny the importance that higher education institutions have on preparing learners for their careers, are we locking the stable door once the horse has already bolted? The BLE's Digital Awareness Course focuses specifically on equipping students with some key capabilities required to learn and successfully achieve their qualifications. Moreover, the instruction is intended to be delivered before the student arrives at the gates of the institution. The focus on graduates entering the workplace has lent itself to ‘bolt-on’ interventions, which are often too little, too late; our plan is to embed these skills from the outset. Right now, we have internal pilots running at Birkbeck, LSHTM, RVC, SOAS and SAS to try out the course on the incoming students about to head through our doors. On Tuesday 10th September 2018, I presented this collaborative project at the annual ALT Conference. I provided a little context and described the research we conducted to help us design the course. I then explained the structure of the course and demonstrated how it will look to students. The metaphorical suggestion that I proposed is that we can unlock the stable door and let our students to roam free, safe in the knowledge that they are digitally aware in terms of their learning. You can watch the presentation below and access my slides here. Please confirm your intent to register by completing this form by Friday 31st August 2018. You will be sent an introductory welcome email from ALT with links to all relevant documents. You will also then be given access to the BLE CMALT course on Moodle and added to the BLE CMALT mailing list. The CMALT prospectus is here. ● demonstrate that they are taking a committed and serious approach to their professional development. Accreditation is achieved by successful submission of a reflective, online portfolio, which evidences skills and experience in learning technology across four core areas and a specialist area. 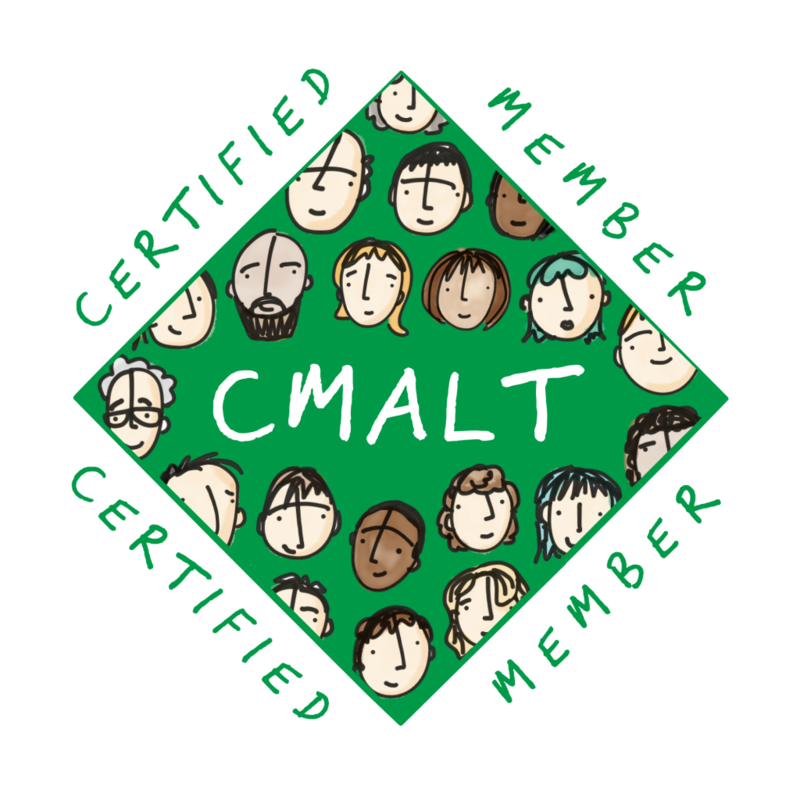 In the past three years, over 50 staff members from across the BLE partners have set off on their CMALT voyage - many have now achieved their CMALT accreditation. Previous cohorts have comprised academics, librarians, learning technologists, careers advisers and professional support staff who all have a strong interest in learning technology. 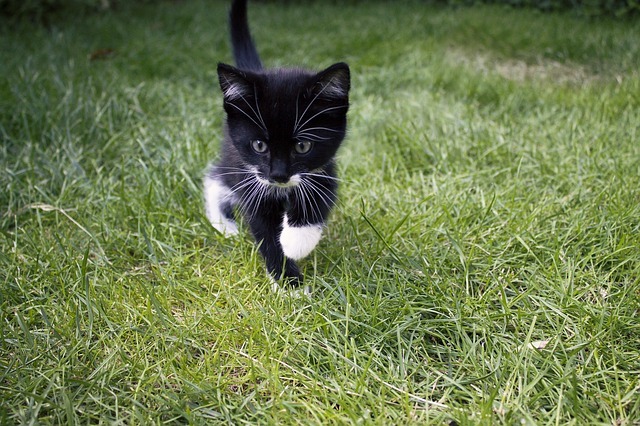 This post was originally published on the UK Copyright Literacy blog here. In this piece, Sarah Sherman and Leo Havemann share how they published a free, open access ebook based on work they had completed during a two year project. Here, they offer their tale as a guide to publishing openly. The Bloomsbury Learning Environment (BLE) is a shared e-learning service comprising six London-based HEIs. The BLE brokers shared software licences for learning technologies for its members, organises staff development events and manages collaborative projects. In 2014, the BLE directed its attention to the ways in which learning technologies can enhance and support assessment and feedback. We wanted to gain an overview of our local practices, and at the same time uncover and share examples of people making use of learning technologies in ways which go beyond the norm of usual practice. Over the two subsequent academic years, we organised a programme of online and face-to-face events, conducted some research, and collected case studies highlighting good practice. Unlike academic research, which by default tends to be shared through publishing and conferences, teaching in HE is often seen as a more individual pursuit. In our experience, teaching staff simply don’t have much opportunity to find out what their peers are doing in the classroom or VLE. We hadn’t originally set out to produce a book as part of the project, as throughout the process we had been gathering and publishing case studies on our project website, but slowly it dawned on us that we actually had sufficient material to put together an edited collection. We felt that producing and launching a book would provide a way of declaring the project complete and getting more attention for the authors who had generously contributed these insights into their practice. We also felt that a book might be viewed as more scholarly by the academics whose practice we wanted to develop. Therefore, we decided to collate all the written outputs from our project into a single volume, which we also chose to publish as a freely available, open access ebook entitled Assessment, Feedback and Technology: Contexts and Case Studies in Bloomsbury. The ebook contains over 20 chapters, which were contributed by academics, learning technologists, administrators and consultants, bringing a variety of perspectives to the topic. Following the editorial introduction (written by us at the very end of the process), the first three chapters are longer research papers produced during the project, which capture macro-level snapshots of current practice across the BLE partner institutions. Each paper stands alone as a distinct piece of research but together, they offer a good sense of the assessment and feedback landscape in Bloomsbury. During the project, we also collected 21 pedagogic and three technical case studies from our colleagues to share their practice; to aid the collection and coherence of these, we had developed a case study template consisting of headings and prompts. This ensured they were roughly similar in length and more importantly, addressed a standard set of questions. Once the case studies had been written, they were peer reviewed by members of the project team (most of whom were also case study authors). How did we produce our book - and what help did we need? You might think, as we did, that since all the chapters of the book were (more or less) complete, there is little else remaining for editors to worry about. This is not the case, at least not if you are publishing it yourself. For about 6 months after the project itself had closed, we slowly worked on pulling all the content together into one giant Google Document and editing it during quieter times. Ideally, the process would have been faster, perhaps with the eventual publication coinciding with the close of the project, but as we hadn’t initially planned on publishing a book we hadn’t allocated time within the project to do this. Without dedicated time of our own, or other dedicated project resources, we appealed to the better nature of various colleagues and friends for help at different times. Sonya Powney, Elizabeth Charles, Dawn Marsh, Sarah Turner, Nicola Proudfoot and David Hipple kindly proofread, copy-edited and formatted the text into a presentable and printable state. We were grateful for the artwork used as the front cover that our friend Sonja Grussendorf created for us. We were really lucky that not only is Sonja a talented artist, she is also a learning technologist based at LSE, so really understood what the book was attempting to achieve. We didn’t really have a budget! Our proofreaders (Sonya, Elizabeth and Dawn), copy editors (Sarah and Nicola) and cover artist (Sonja) worked for free out of the goodness of their hearts. We were able to pay two days of consultancy to David just before publication to sort out the design, layout and typography, ensuring it was in a presentable state to be released (it had been less presentable than we had realised!). But David worked for much longer than this and we were very grateful for his commitment and enthusiasm. We launched the book in October 2017 at an event hosted at one of the BLE member institutions, so we were not charged a room booking fee. We sought sponsorship to fund the catering from a commercial vendor (Panopto), which was referenced in several of the chapters, and we offered them the platform to say a few words about the topic of the book. They also wrote a post on their own blog discussing one of our case studies. How did we make it available? At the same time as producing an Open Access (OA) book, we also envisaged our book as an Open Educational Resource (OER) for the wider education community; we did not want to charge readers nor did we wish to charge anyone for work conducted under our employment. Also, we felt we would make a greater impact if the publication was a free download, and as such, we applied a Creative Commons Attribution - Non Commercial - No Derivatives licence (CC-BY-NC-ND 4.0 - you can see the range of CC licence options at https://creativecommons.org/choose/). We added the licence to the copyright page of the book (for more information about the ‘front matter’ of books, see https://www.thebookdesigner.com/2012/02/self-publishing-basics-how-to-organize-your-books-front-matter). We chose this particular licence as we felt that we wanted to make our work available to be freely downloaded and distributed, always attributed to us as editors and individual chapter authors (BY), but remaining in its original form without being amended, remixed or repurposed without gaining our express permission first (ND), and we didn’t want anyone attempting to sell the book or part of it (NC). 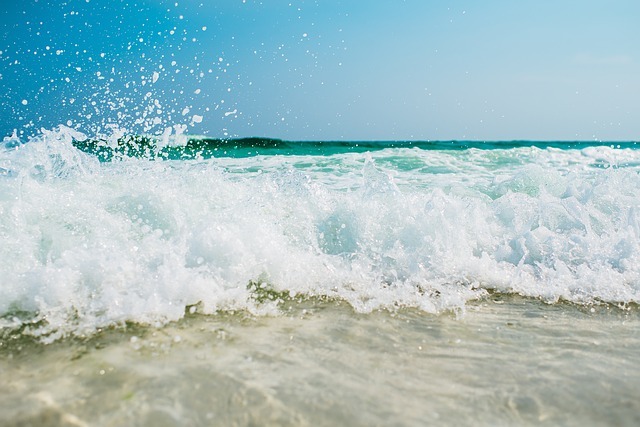 Licensing decisions are sometimes hotly debated in the OER community as it is felt by some that the application of ND and NC elements to a work renders it much less open, and part of the ethos of OER is that resources should be adaptable. We felt that here however, in this case of a collection of authored papers, that it is not the book or paper itself we are inviting someone to adapt, but the ideas contained within it. We uploaded our final version - a pdf file - onto Figshare, an open, online repository which enables users to “make all of their research outputs available in a citable, shareable and discoverable manner” (see: https://figshare.com/about). Importantly, Figshare provides each item uploaded with a DOI (Digital Object Identifier), which uniquely identifies an output and provides “a persistent link to its location on the Internet” (see http://www.apastyle.org/learn/faqs/what-is-doi.aspx). We thought about getting an ISBN but this didn’t seem necessary for our purposes. We also investigated uploading the book to Amazon (using Kindle Direct Publishing). Once we worked out how to tweak the table of contents according to the instructions provided, we found the book converted serviceably into Kindle format. We therefore added a version of the book but were disappointed to learn that we couldn’t make it free; the minimum possible price is 99p. At various times, a special ‘promotional’ period allows the book to be free. So, although the book is available via Amazon, we do not promote this version. As a dedicated ‘home page’ for the book, we created a page on the BLE website with a simple URL (http://www.ble.ac.uk/ebook) to provide additional information about the content. One of the advantages of hosting the book on Figshare was the option to embed the platform’s content viewer on our own site, which we did. We therefore referenced the book’s home page in all publicity in promotion in order to drive readers to download the Figshare version, enabling us to keep track of the numbers of views, downloads and (eventually) citations. That said, we also uploaded the book into all the BLE institutional repositories and onto academic social network sites (academia.edu and ResearchGate), to increase visibility. How did we promote and publicise it? Publicity and promotion was conducted under a variety of methods: we sent a press release to all the participating institutions in the BLE in order to have announcements on the institutional newsletters and/or websites, and we wrote a post for the Birkbeck Research blog. We then posted to Twitter (using relevant hashtags), the BLE blog and emailed mailing lists to get the word out. Over the past six months, we have presented at various conference and events - internal and external. We have also been invited by several institutions (including international) to talk about the book and its content.